We can deliver your goods easily and safely all across the world via express courier. An insurance is provided for all shipments. The web shop platform will calculate automatically im most cases transport fees on the basis of weight and dimensions of the chosed goods. In certain cases and for certain countries this will not be possible, and an advise will be given to the client. In this case please do not proceed to payment, just wait: we will contact you within 1 working day ny e-mail and telll you the total cost. Deliveries outside Europe are never calculated. We will choose manually for each delivery the most convenient courier. 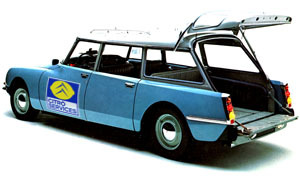 For any inquiries on international delivery costs, please contact us at info@citroservices.com. We take care of the entire packaging process, which is obviously carried out with all the attention needed for these particular products.